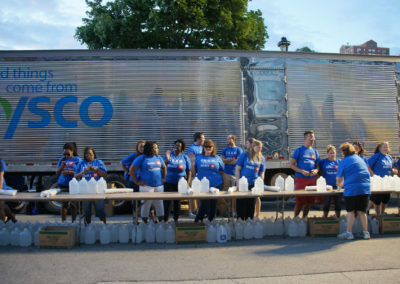 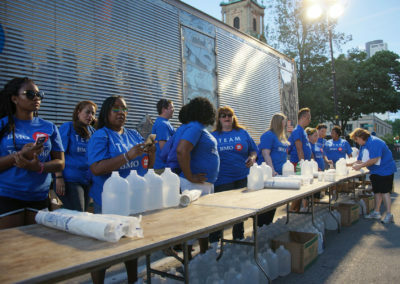 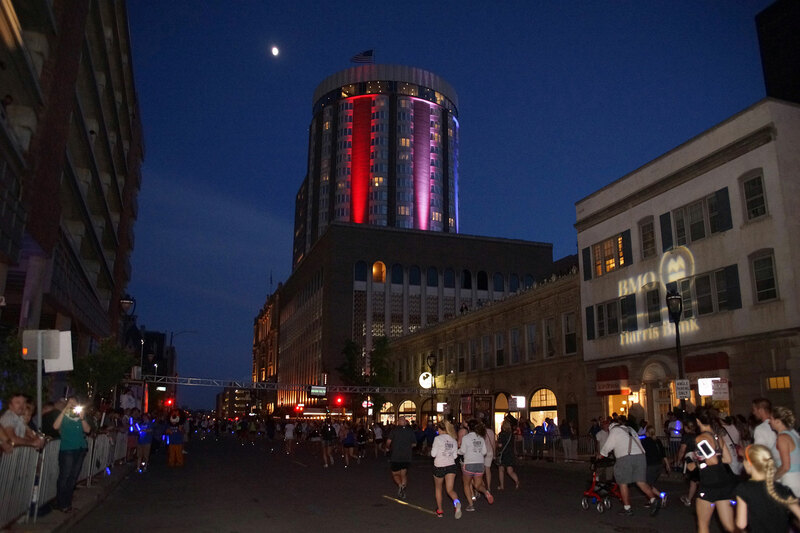 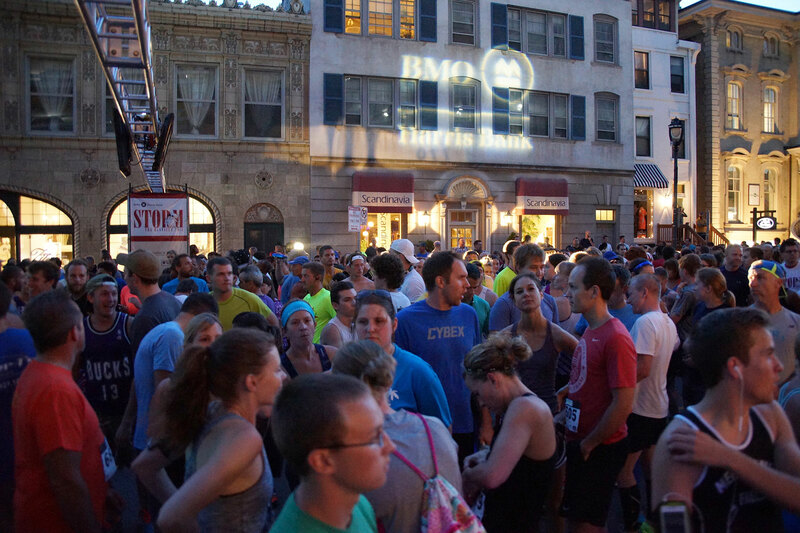 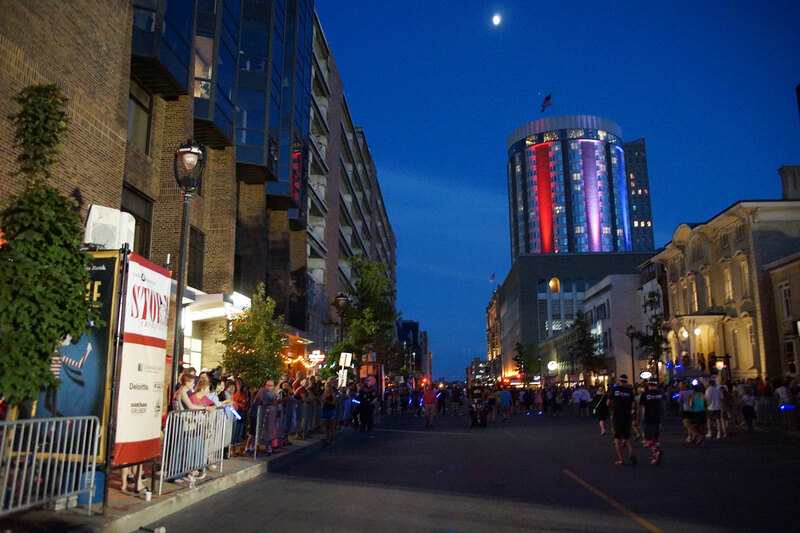 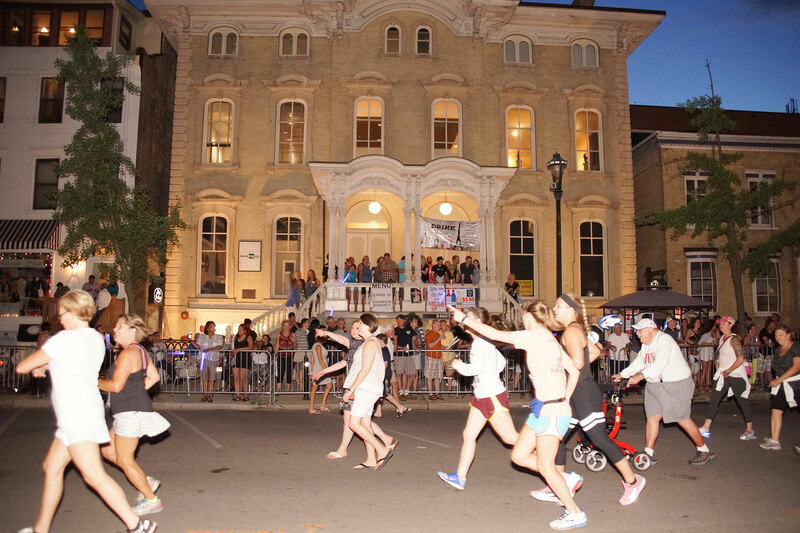 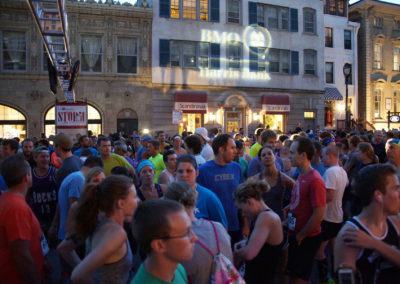 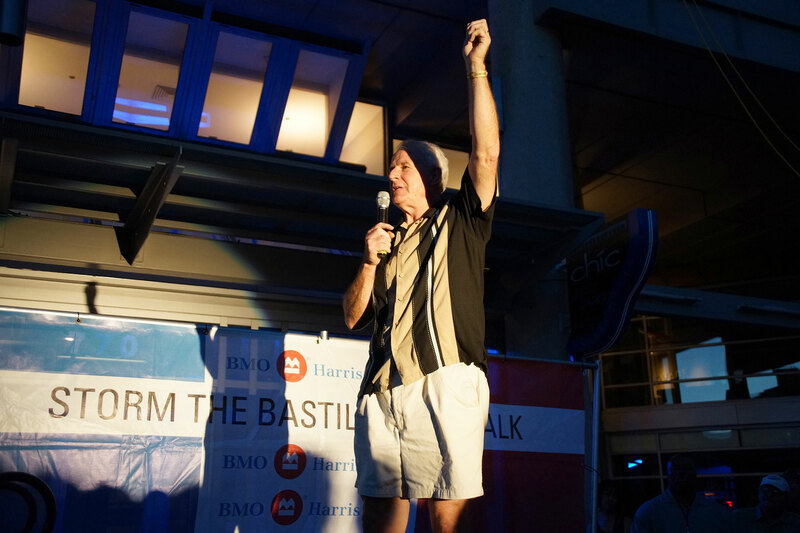 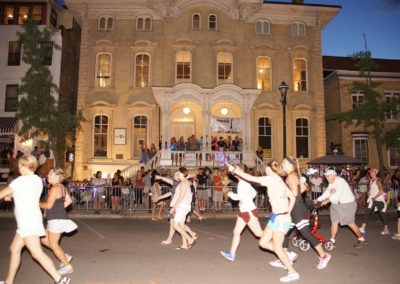 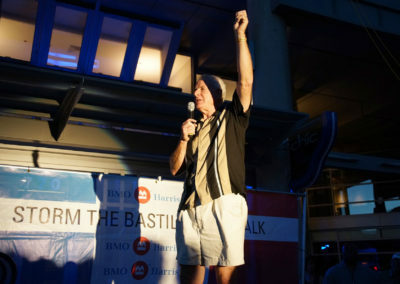 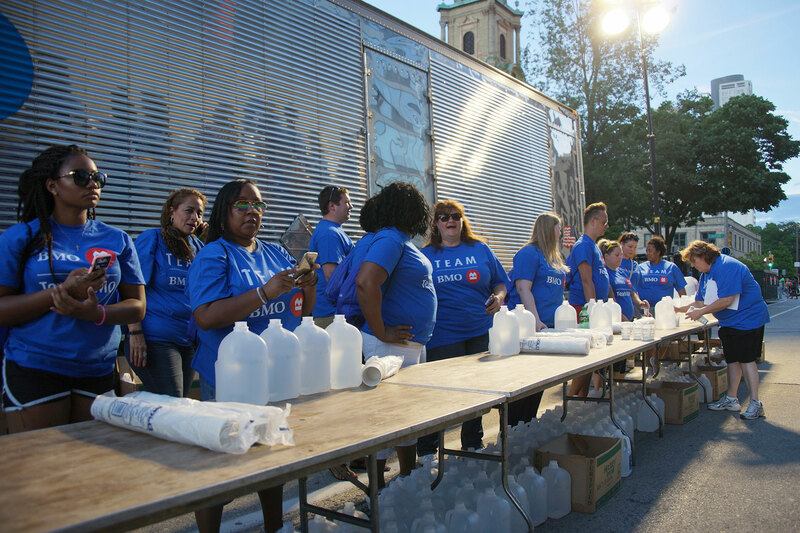 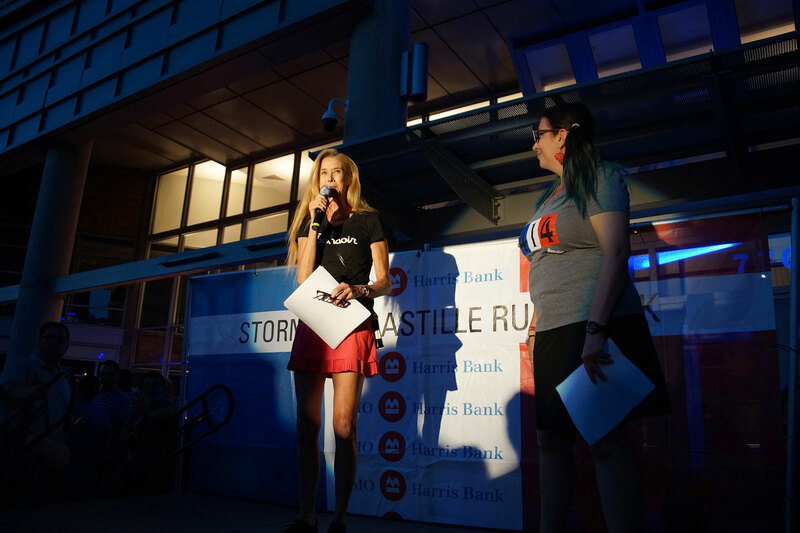 Among the traditional highlights of the annual Milwaukee festival was the BMO Harris Bank Storm the Bastille. 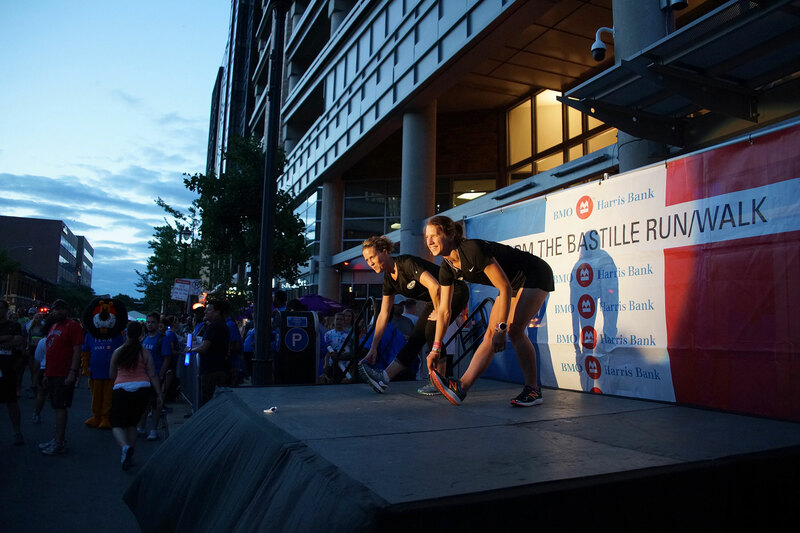 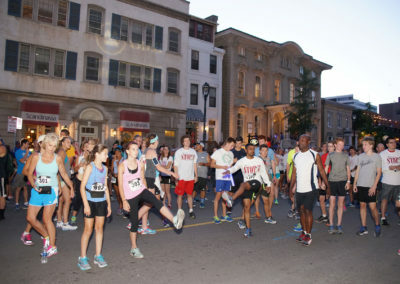 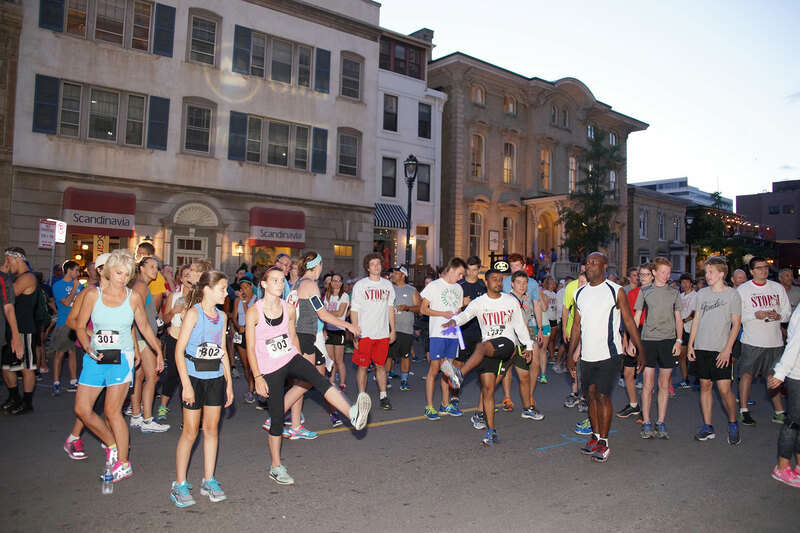 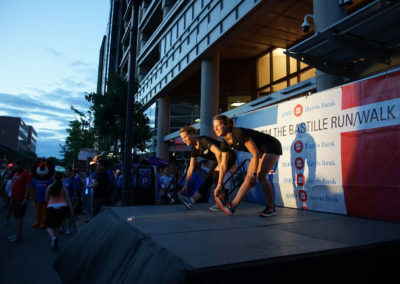 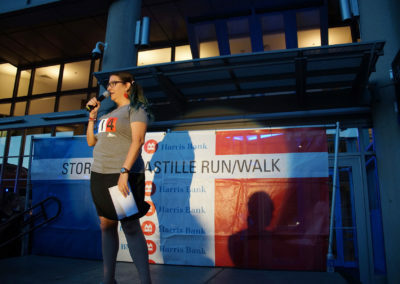 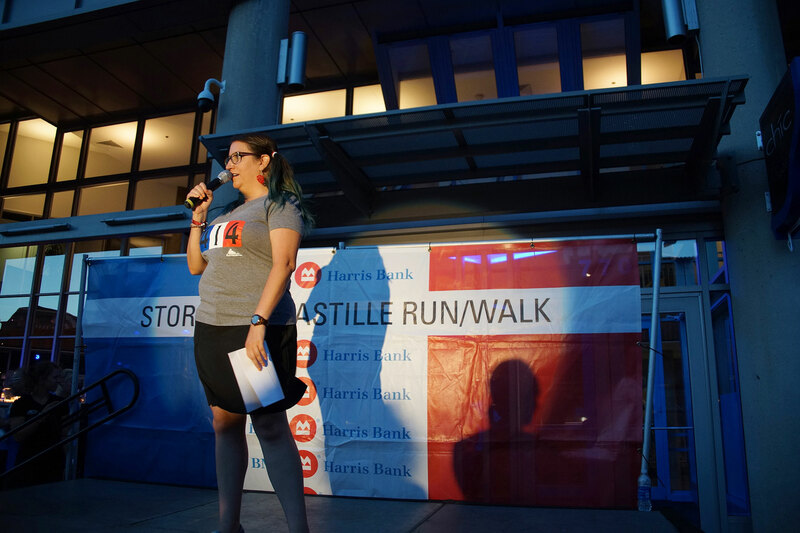 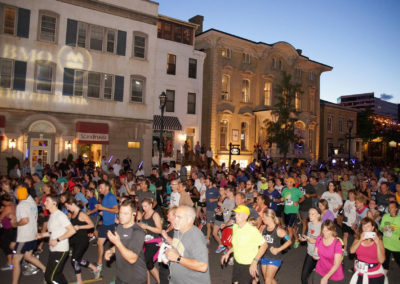 The Run/Walk reenacts the revolutionary storming of the Bastille prison by Parisians in the 18th century. 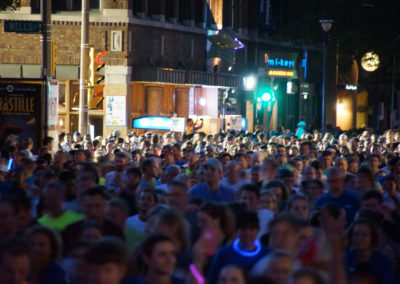 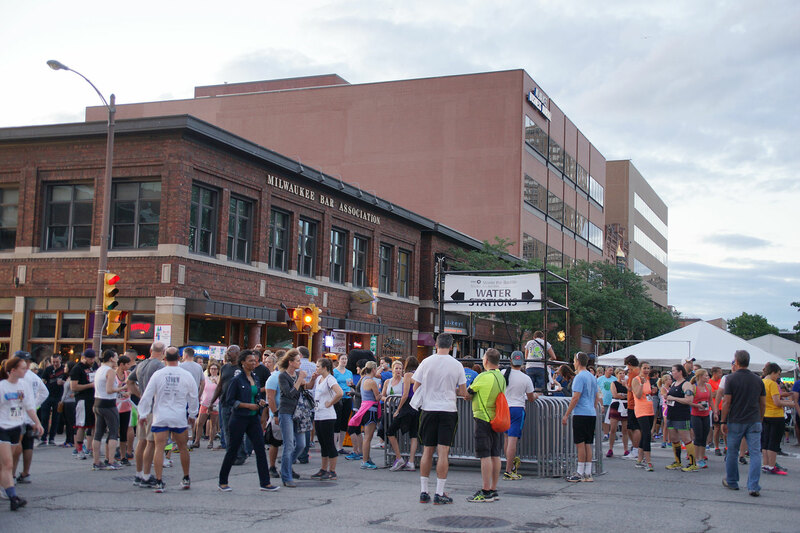 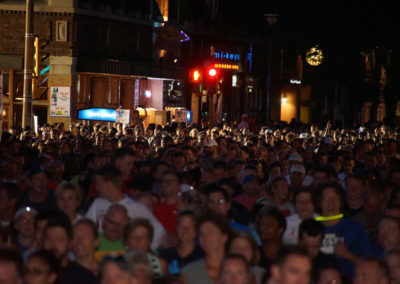 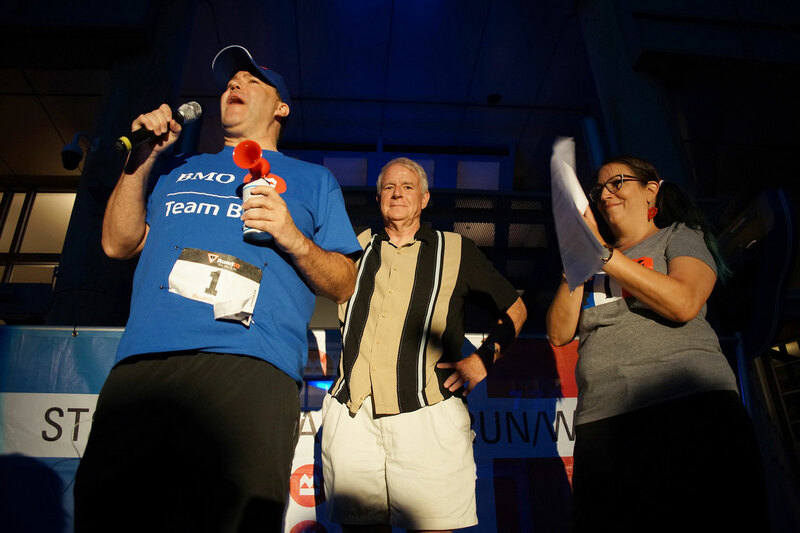 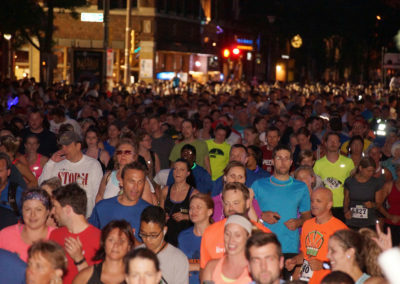 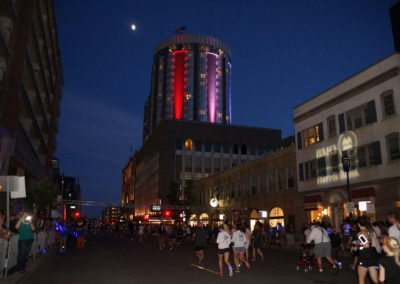 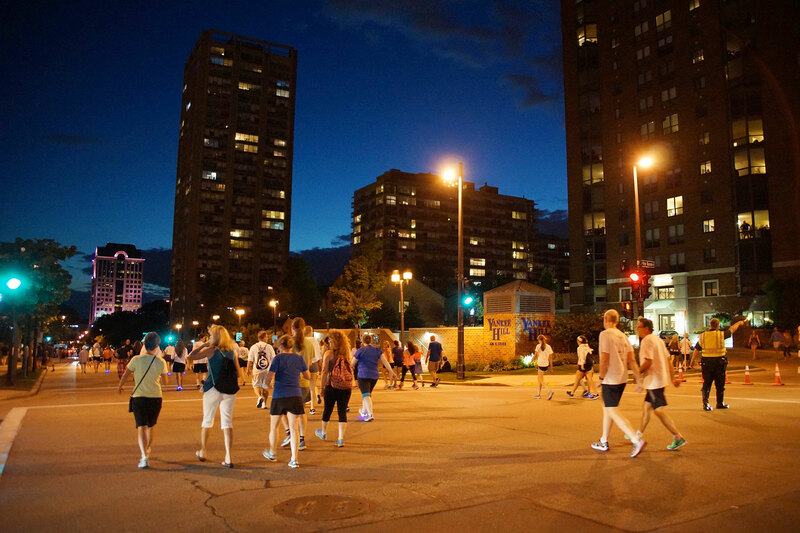 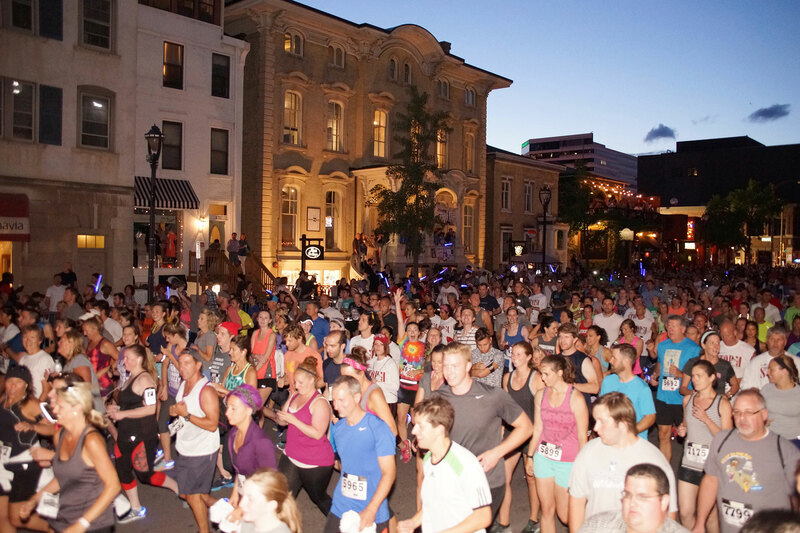 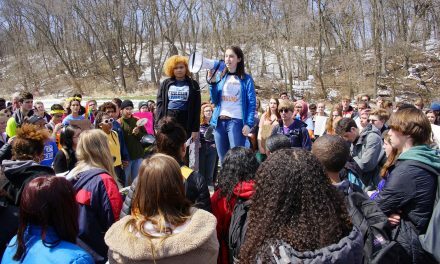 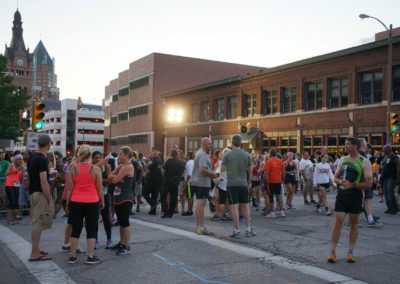 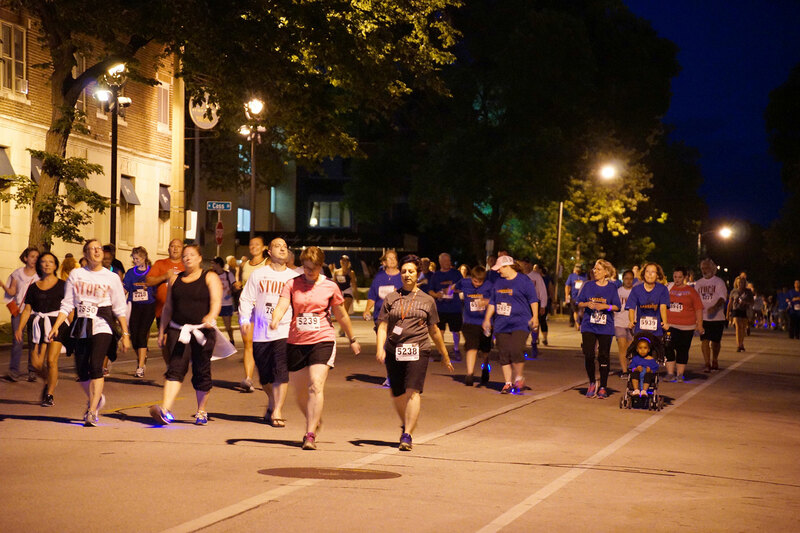 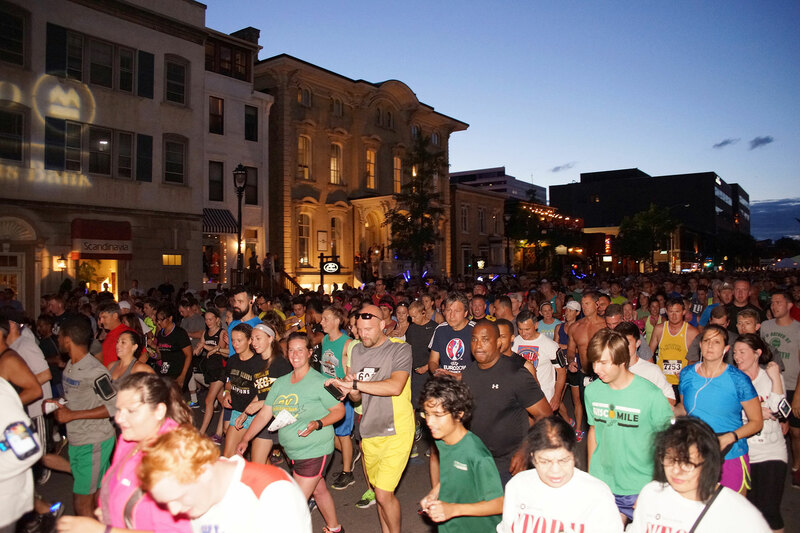 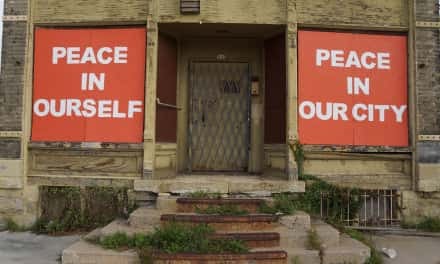 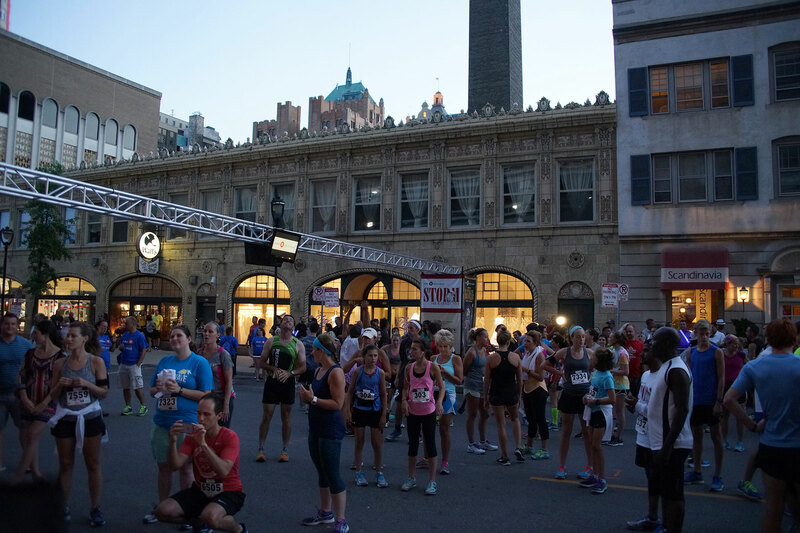 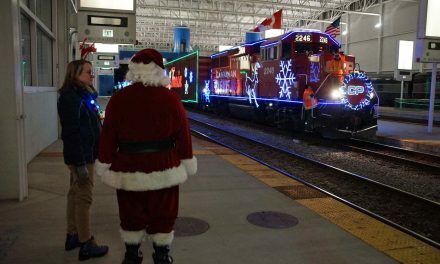 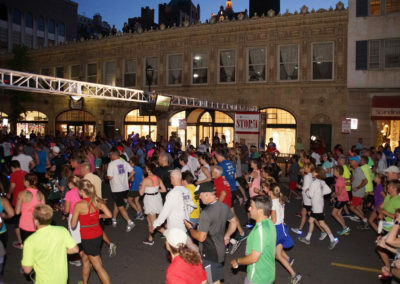 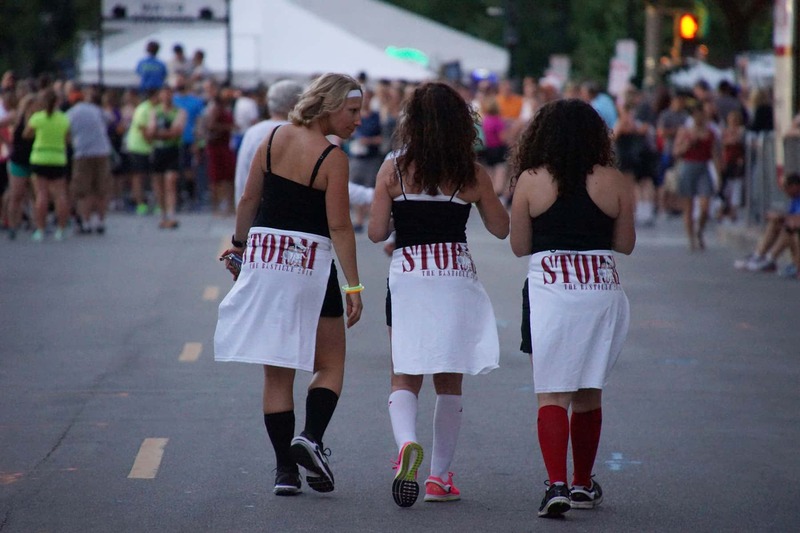 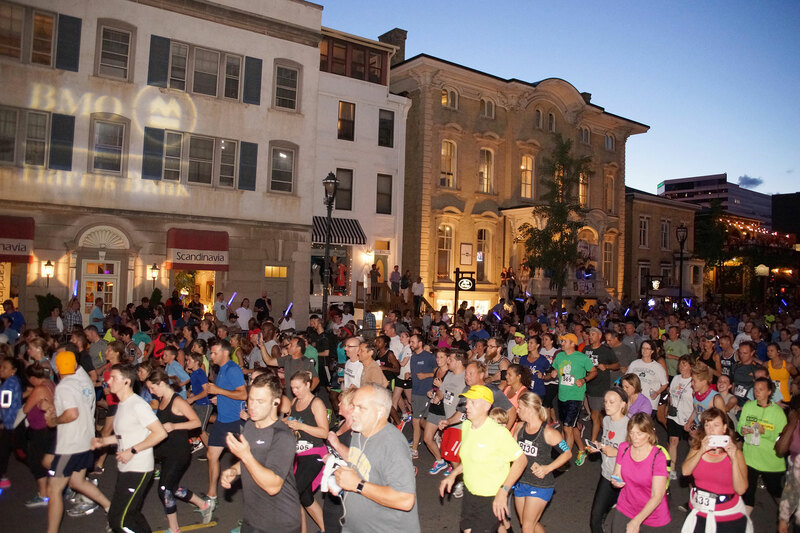 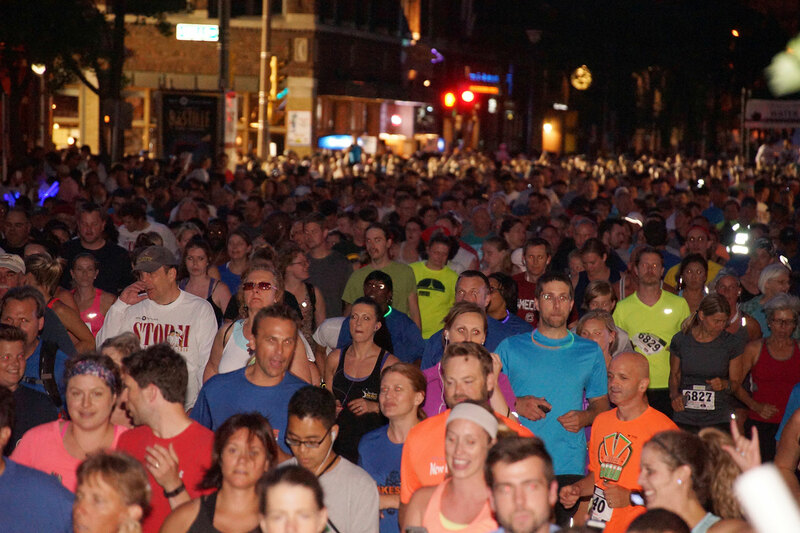 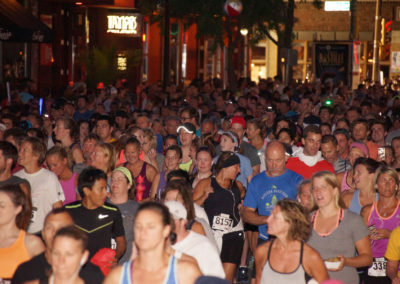 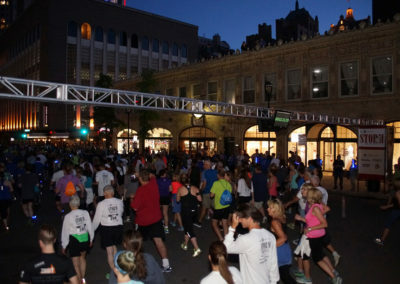 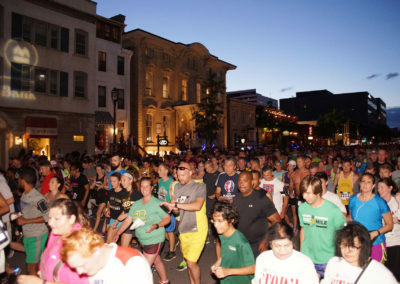 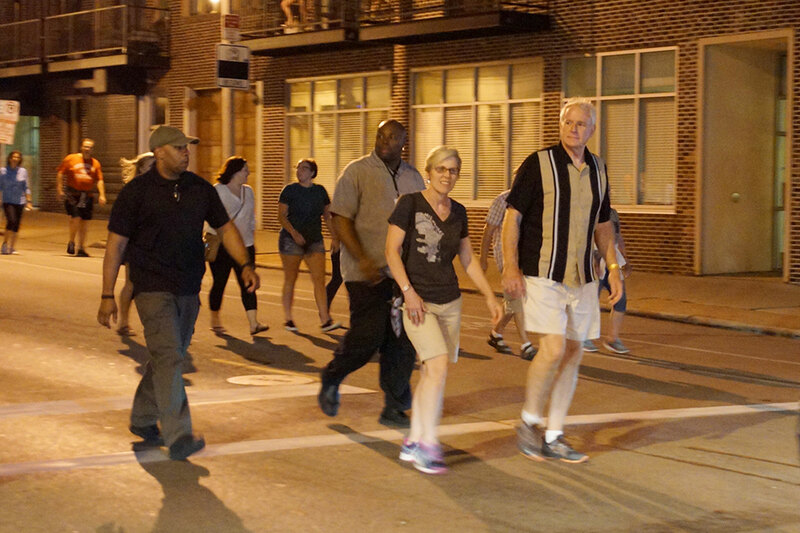 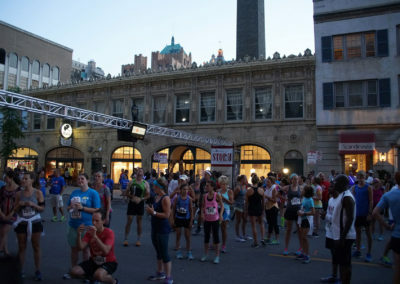 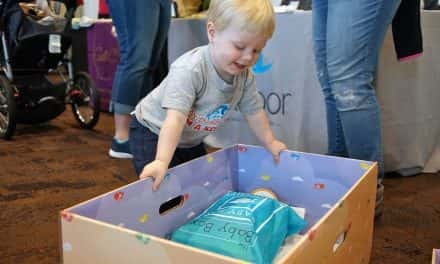 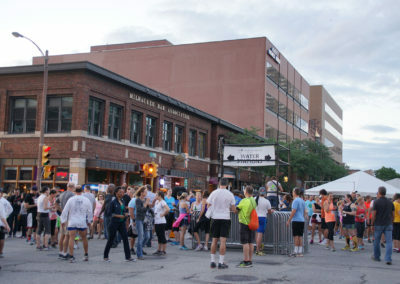 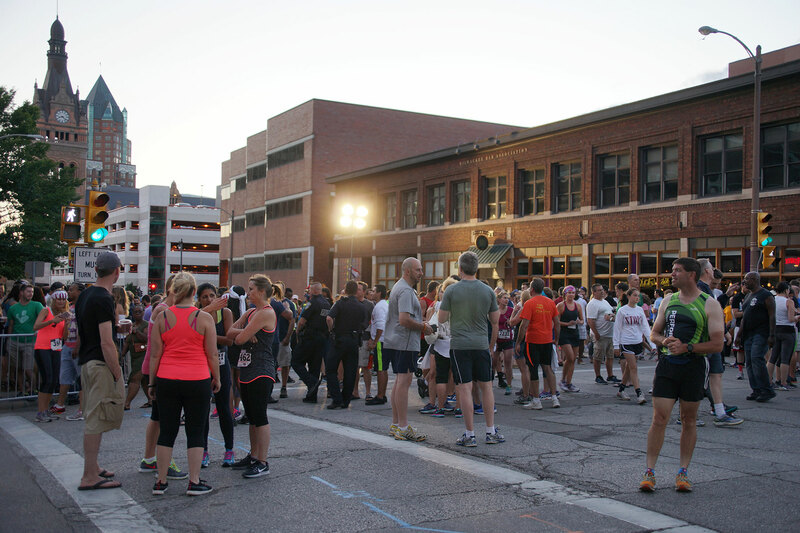 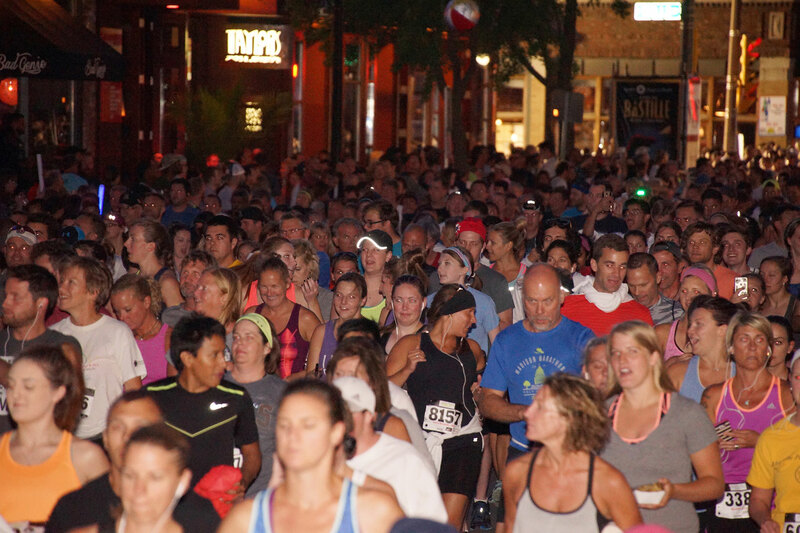 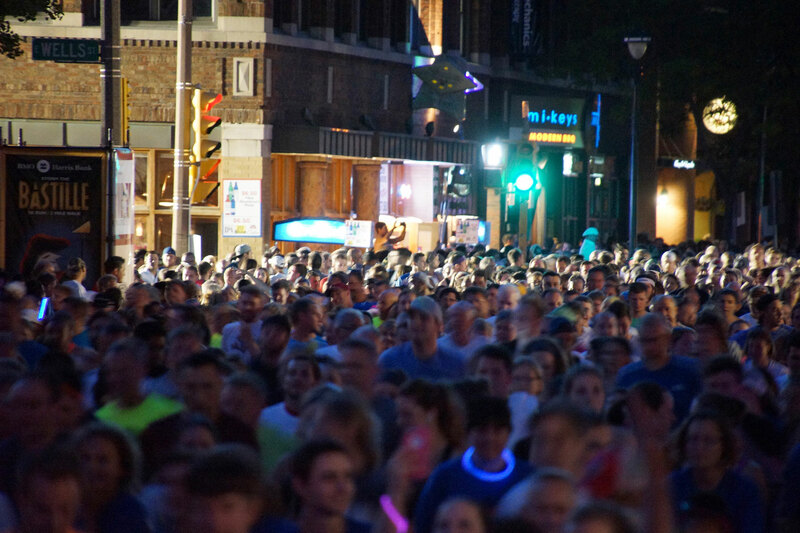 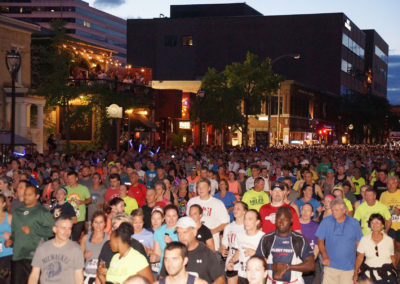 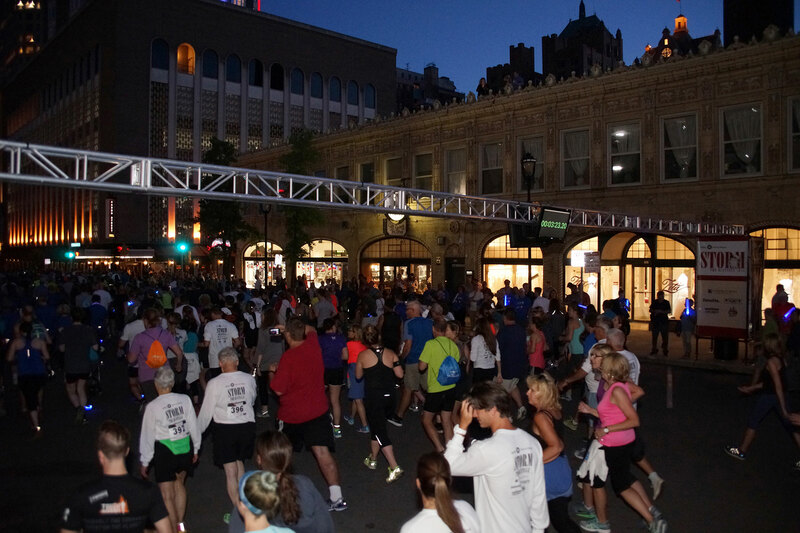 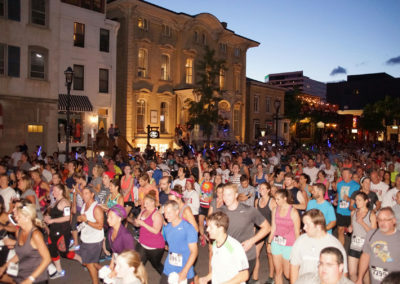 More than 5,000 participants travel by foot at various speeds through the streets of downtown Milwaukee and the Historic Third Ward. 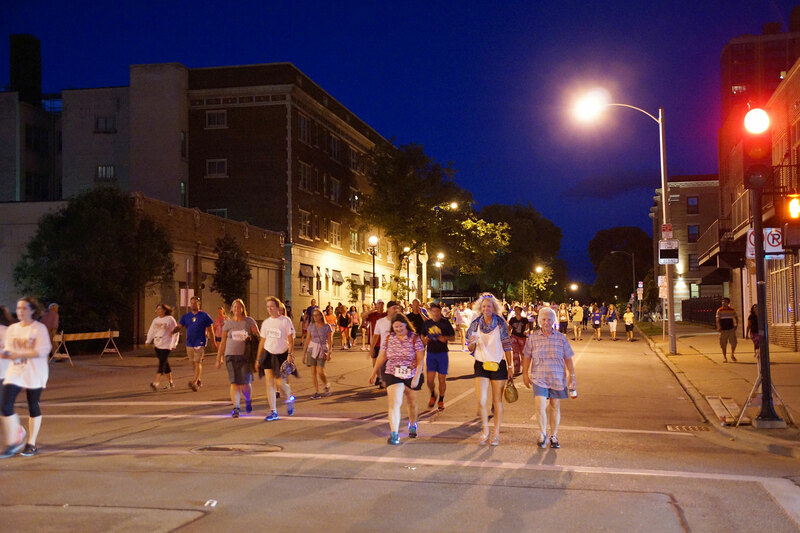 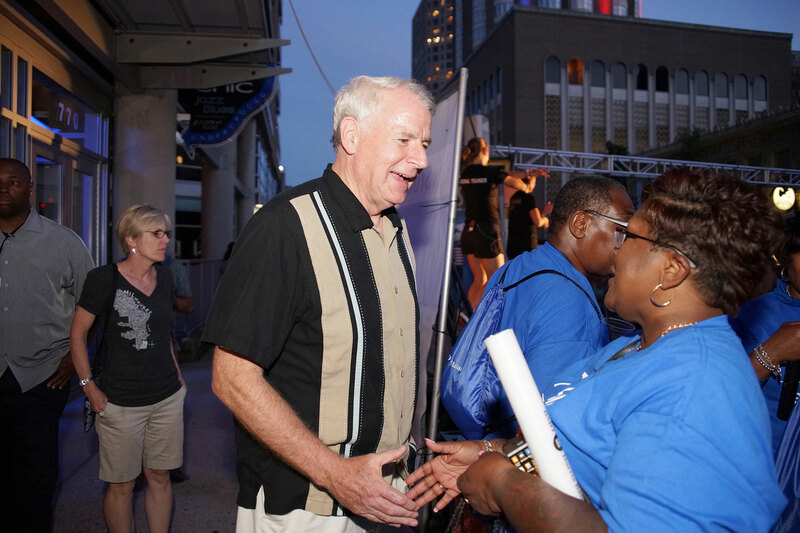 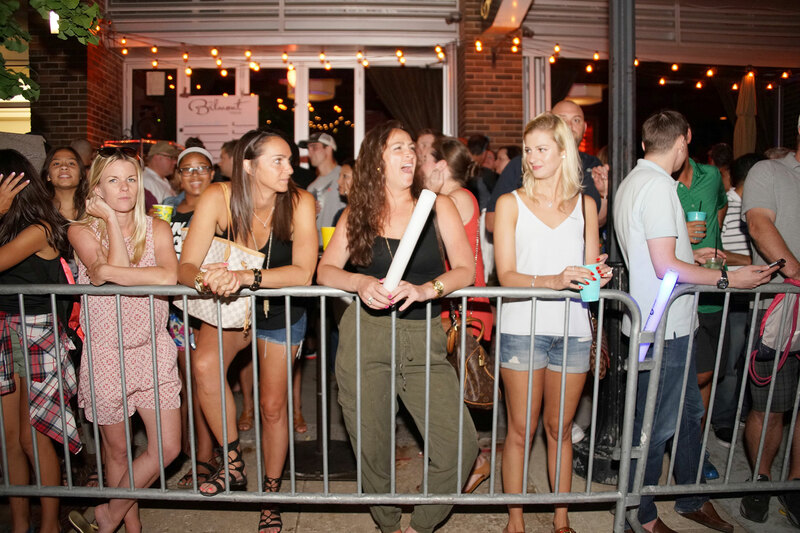 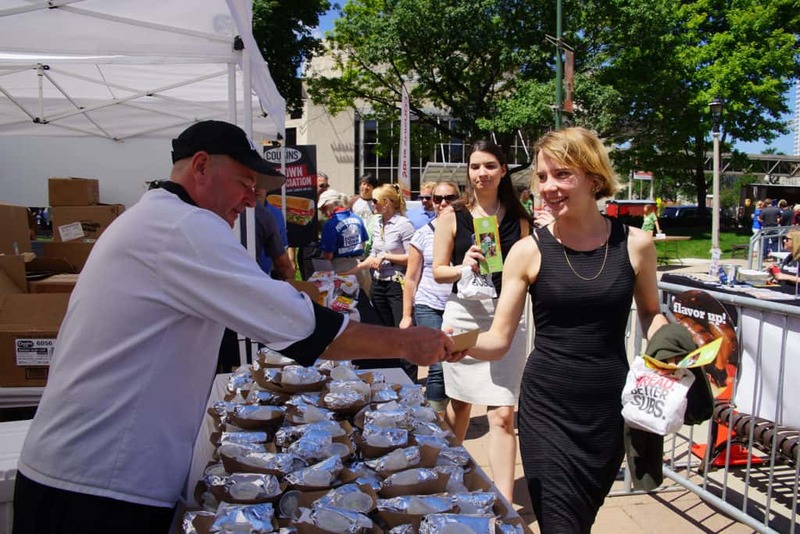 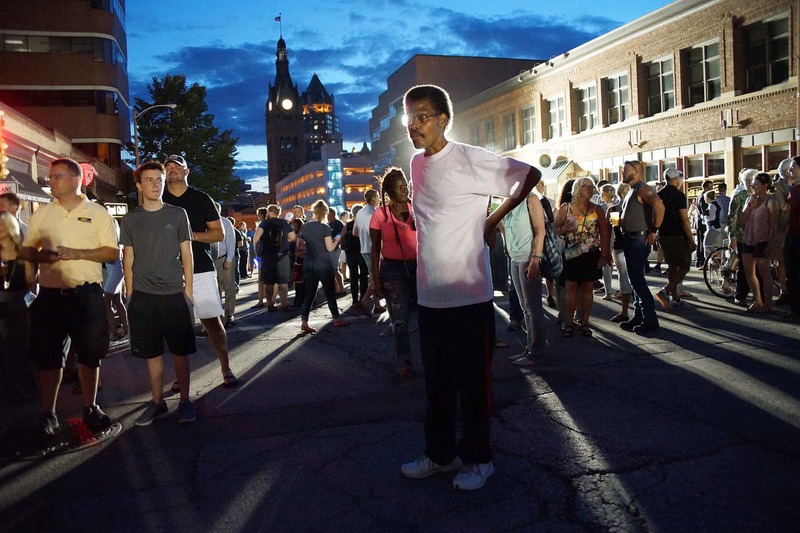 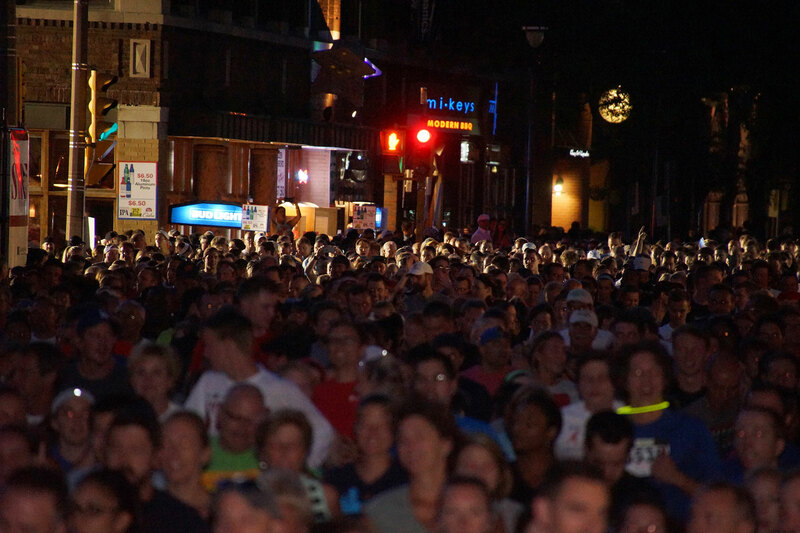 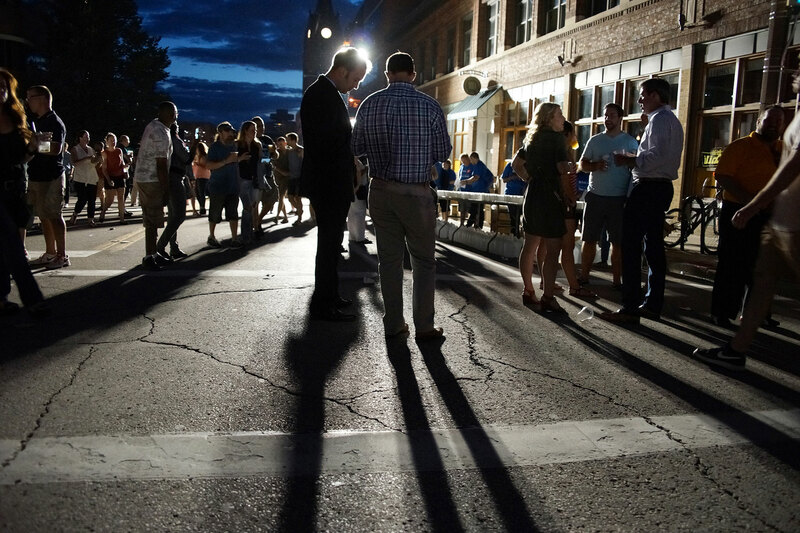 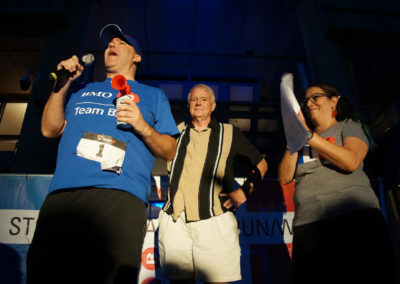 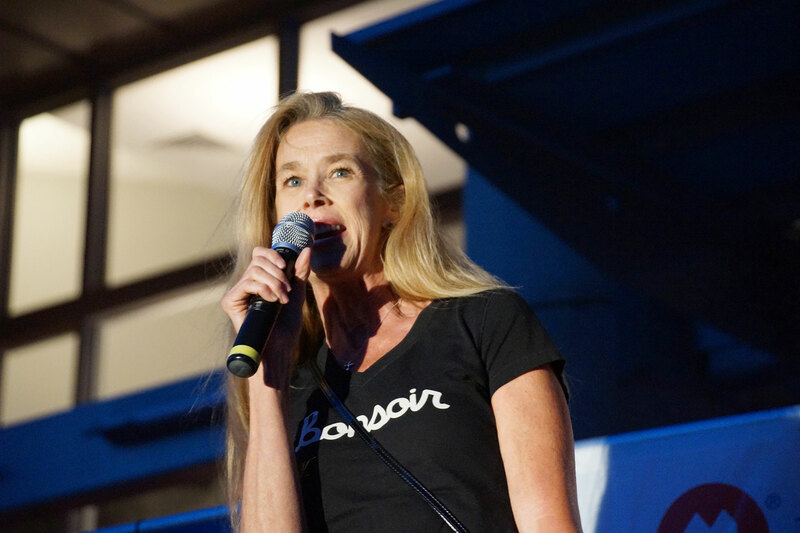 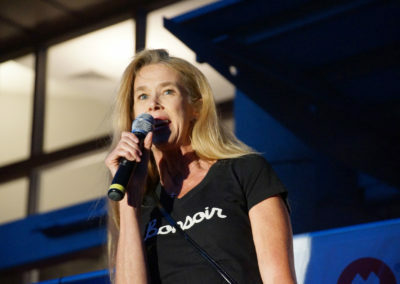 These images are from the July 14 event, when thousands of Milwaukeeans turned out to enjoy the friendly competition and evening of festivities.